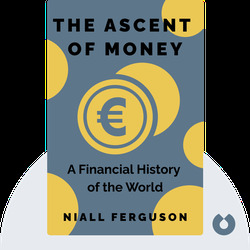 The Ascent of Money is an explanation of how different historical events led to the development of the current financial system. 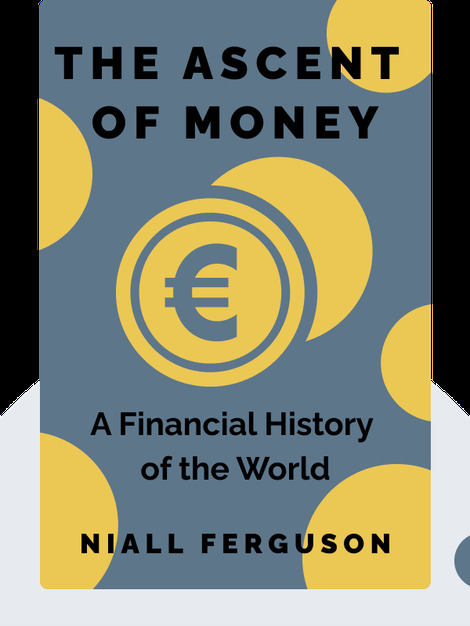 It aims to show how, despite its proneness to crises and inequality, the financial system and money itself are drivers of human history and progress. Niall Ferguson is one of Britain’s most renowned historians. He has worked for numerous institutions in Britain and the USA, with a focus primarily on international and economic history. In addition to his academic career, he is also known as a commentator and writer for numerous newspapers and magazines. He has written and presented various television documentary series, including a television adaptation of the Ascent of Money.